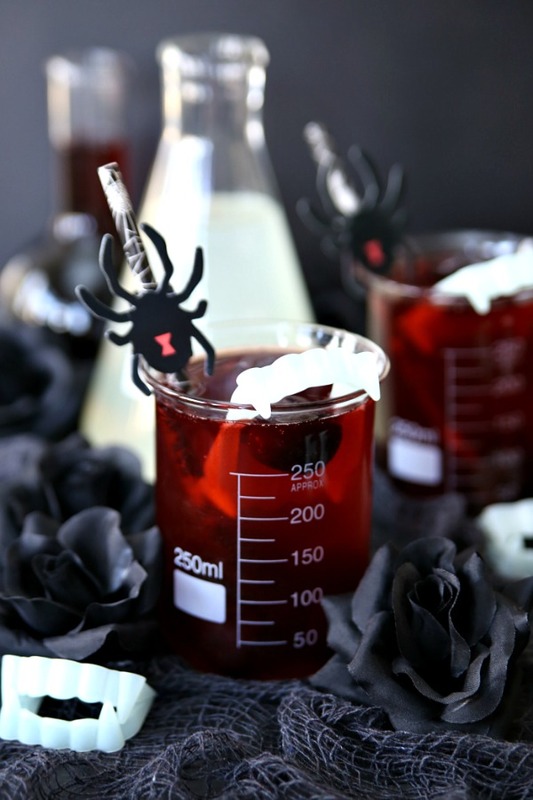 Looking for a spooky Halloween cocktail? 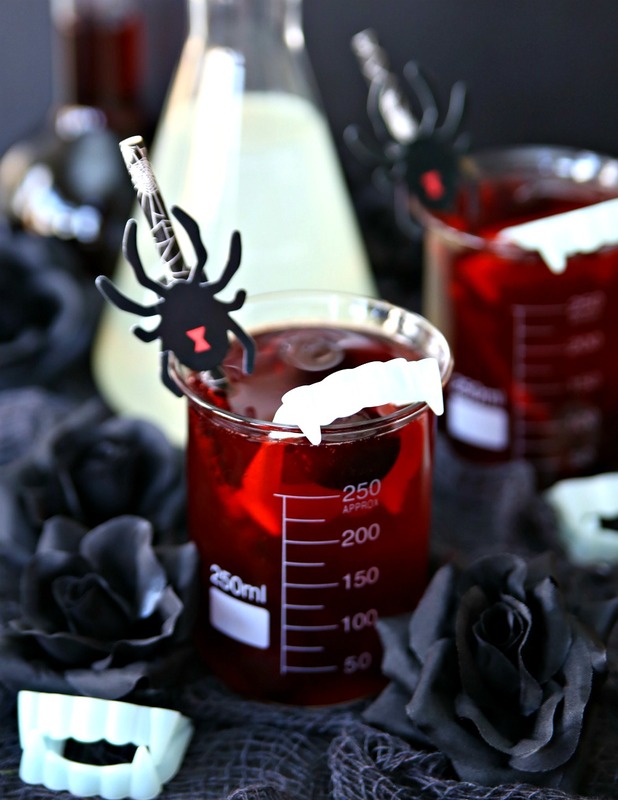 This Vampire Bite Halloween Cocktail is the perfect drink for all your Halloween festivities. Or, make it a fun mocktail by leaving out the alcohol. Just don’t forget the vampire teeth! We’re ending our fall cocktail series with a fabulous collection of Halloween Cocktails. These cocktail recipes are festive spooky and delicious! I was set on making a vampire bite drink because I wanted something red. I went back and forth on different cocktail recipes that were red and finally decided that a Spiked Black Cherry Lemonade was the perfect Vampire Bite Halloween Cocktail. Not only is red but it’s super easy to make. 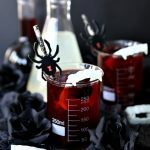 What’s in this Vampire Bite Halloween Cocktail? This cocktail recipe is so easy to make and only calls for three ingredients – black cherry soda, lemonade, and cherry vodka. And, guess what? You can make this a fun Halloween mocktail by just leaving out the vodka and it will still taste great. Doesn’t it sound delicious? Well, it is! Why is this the perfect Halloween Cocktail? This 3 ingredient cocktail is perfect for all your Halloween festivities. It’s easy to make and you can make a lot for a crowd. It’s great for a Halloween party and a fun drink to enjoy on Halloween while giving out candy to all the trick-or-treaters. 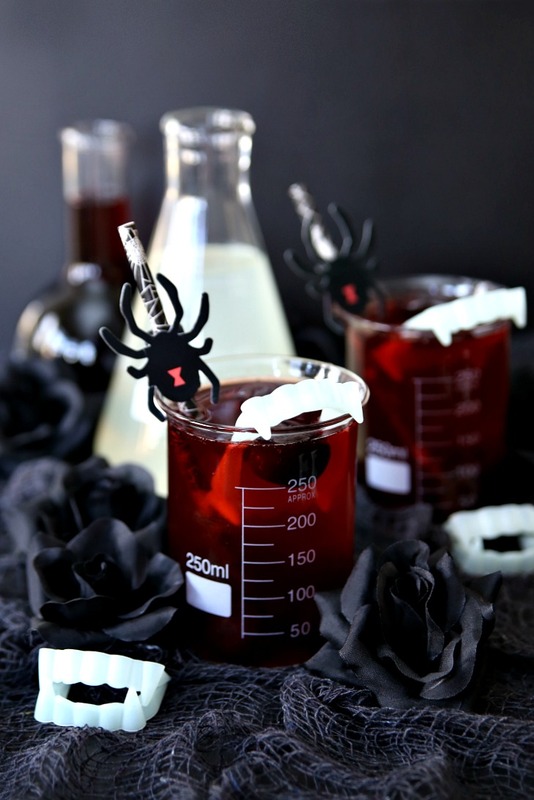 Make sure you add vampire teeth and Halloween straws for a spooky cocktail everyone will love. And, don’t forget the frozen cherries. They’re great for keeping this cocktail and mocktail cold without watering it down. Make this a quick Halloween mocktail by leaving the vodka out. Just mix lemonade with black cherry soda. Combine lemonade and vodka in shaker. Shake vigorously. Top with Dark Cherry Soda. Cheers to delicious delicious Halloween Cocktail Recipes! 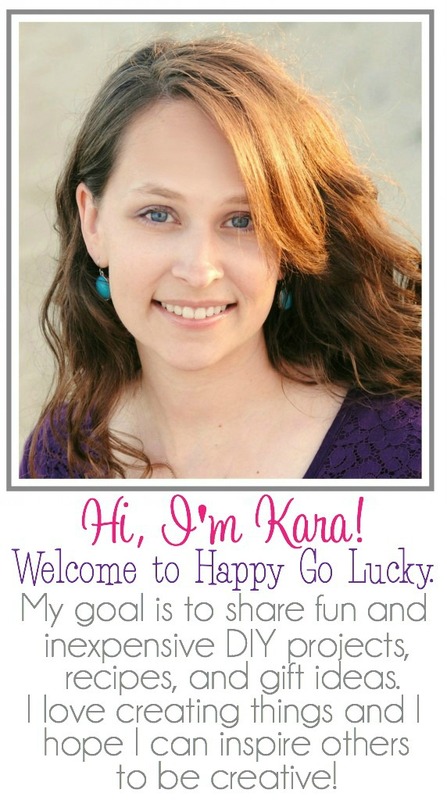 Hey Kara, What a fun cocktail and love that it can be made into a mocktail so easily! I am sure the kiddos will love the vampire teeth in their drink. So glad to ‘meet’ you on this cocktail tour! I graduated from Kempsville High and lived in Va Beach for many years after college. Kara, this sounds so delicious. I love cherry and the tip of adding a frozen cherry is great! I like that it can be made into a mocktail as well. I bet the kids would love it! This looks spooky and yummy, I like that you can easily make it a mocktail too. This sounds pretty great! I love all things cherry, so win for me! Making it a mocktail is a great idea for the kids to have the same drink. They will love the vampire teeth to go with it. Can’t wait to try it. I think this would be tasty either as a cocktail or mocktail! Cherry is always great in a drink. I love the red color and the teeth do add to it!